Every Sealy mattress is the pinnacle of years of ingenuity and research. 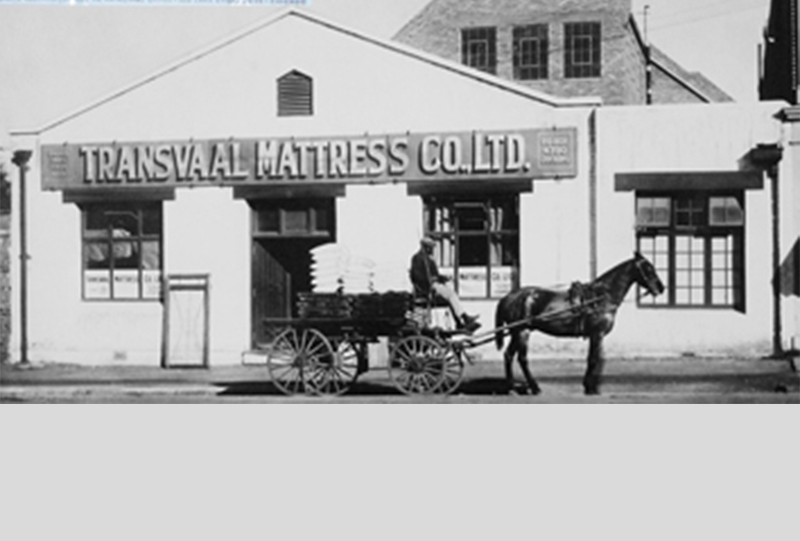 In 1881, our journey began in Sealy, Texas, when Daniel Haynes, a cotton gin builder, made cotton-filled mattresses. Fifteen years later, Haynes sold his patents to a Texas Company that retained the Sealy handle. Soon after, ad exec Earl Edwards penned the slogan “Sleeping on a Sealy is like sleeping on a cloud.” And with that, Sealy mattresses became a national phenomenon. 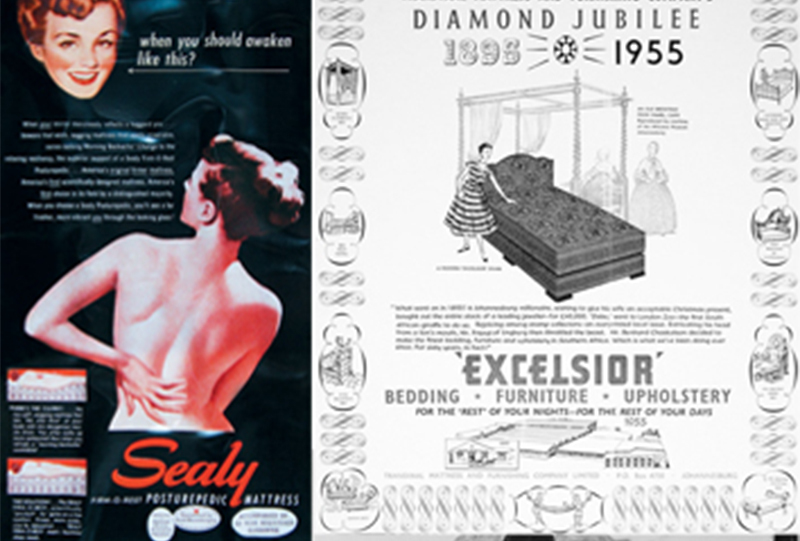 By 1920, Sealy had 23 licensed plants in many regions. Even in the face of the Great Depression, they managed to not only stay afloat, but to introduce a new product – the Button-Free Innerspring. Patenting a variety of groundbreaking technologies, including Posture Channels and Pressure Relief Inlays designed to relieve pressure points that cause tossing and turning. And the achievements in sleep technology continue to this day. Sealy is No.1 consumer choice and are unwavering in our vision to help you sleep better. In 2013 Sealy Inc merged with Tempur in the USA to create a company that operates in over 50 countries worldwide. 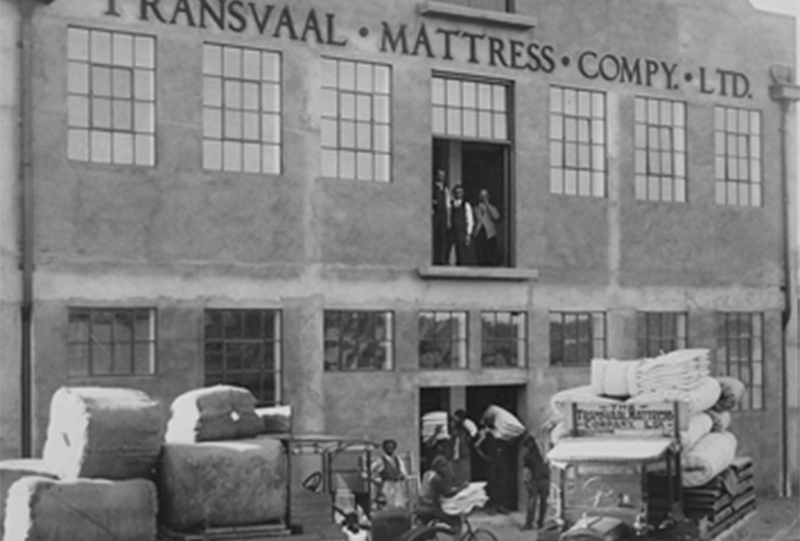 South Africa produced its first mattress at its factory in Johannesburg in 1967. All products are made to the specifications set down by Sealy Inc., USA and their consulting Orthopaedic surgeons. The technical innovations introduced by Sealy for improved sleep quickly led to Posturepedic becoming the number one choice in South Africa. Sealy Posturepedic is now produced at facilities in Johannesburg, Cape Town and KwaZulu Natal. Our product range is sold only at selected dealers throughout Southern Africa. All our products are manufactured to the ISO.9001/2 quality system. Sealy is also a leading supplier to the hospitality industry in South African. As one spends more time in bed than doing anything else in the home – it’s critical that the body gets the revitalization it needs to face a new day!